When Love Takes Over! 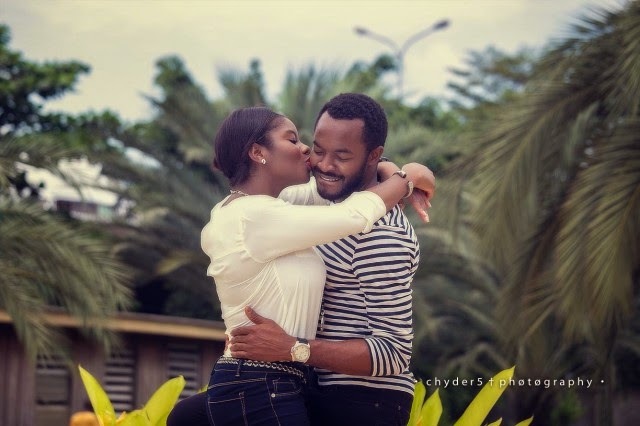 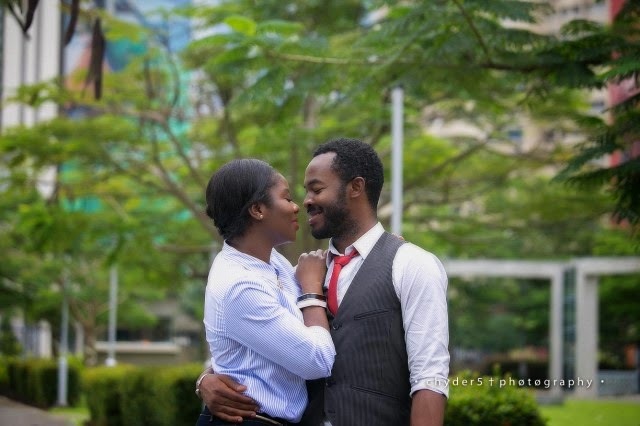 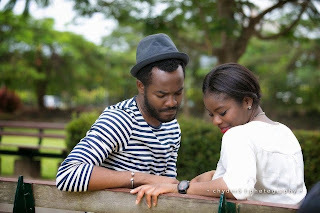 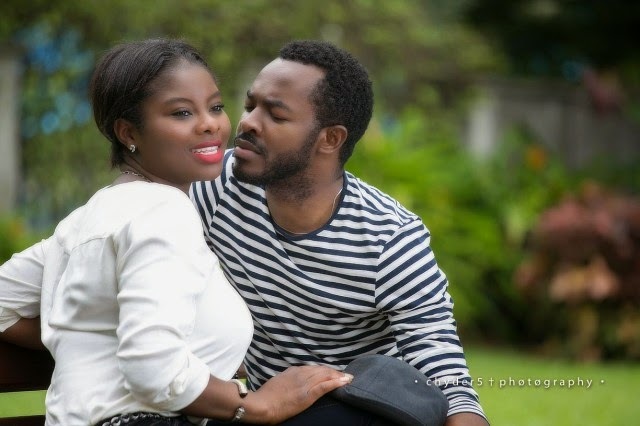 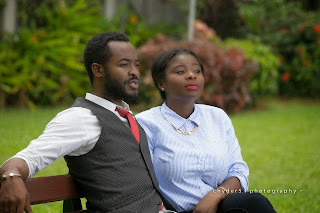 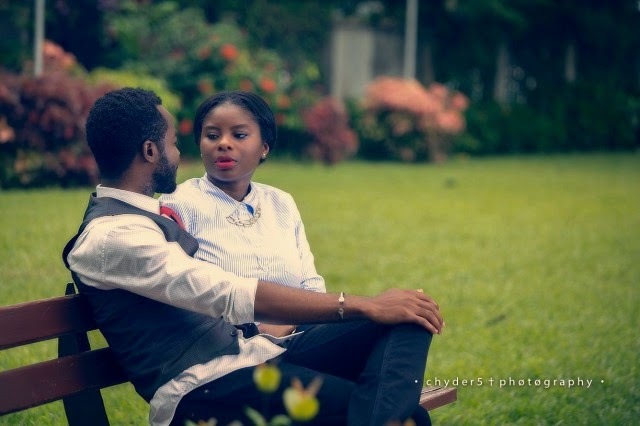 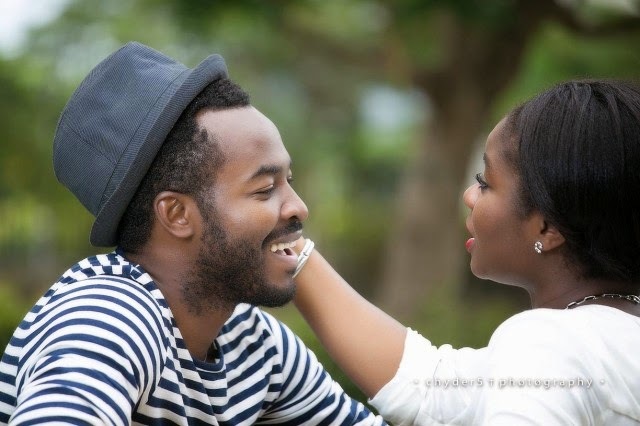 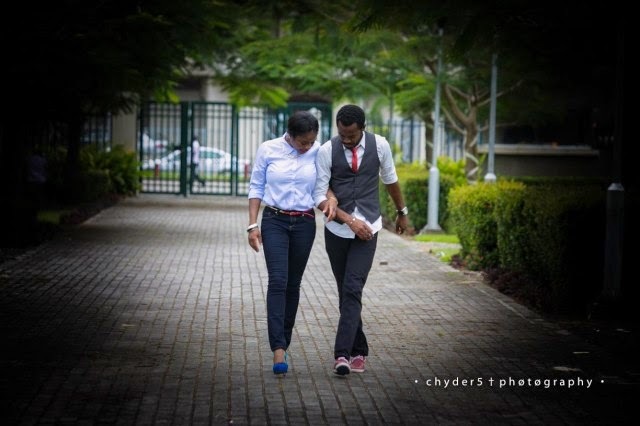 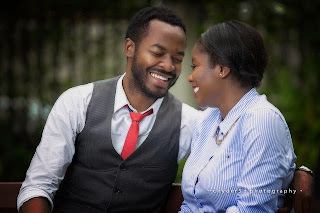 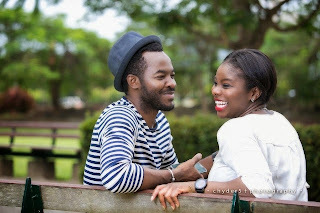 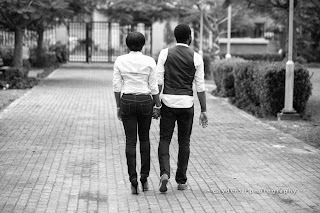 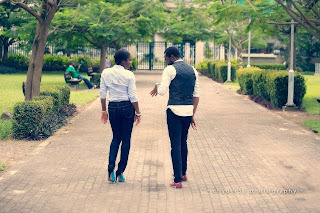 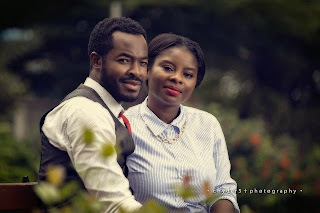 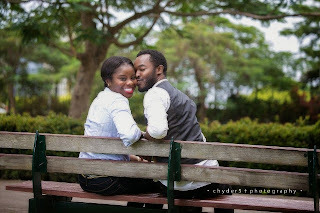 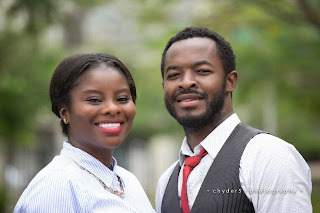 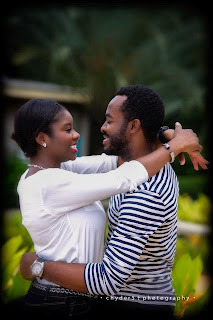 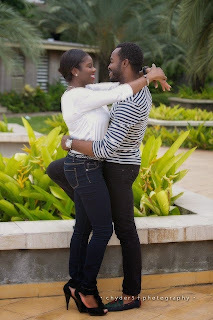 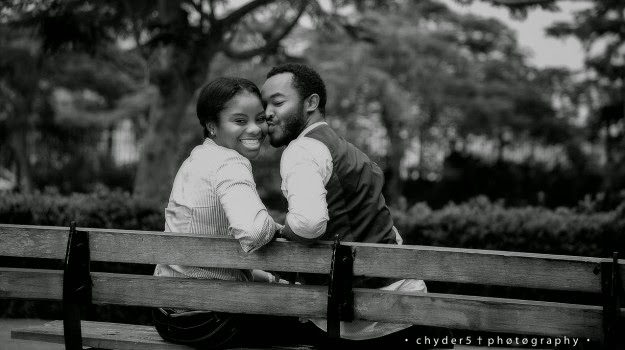 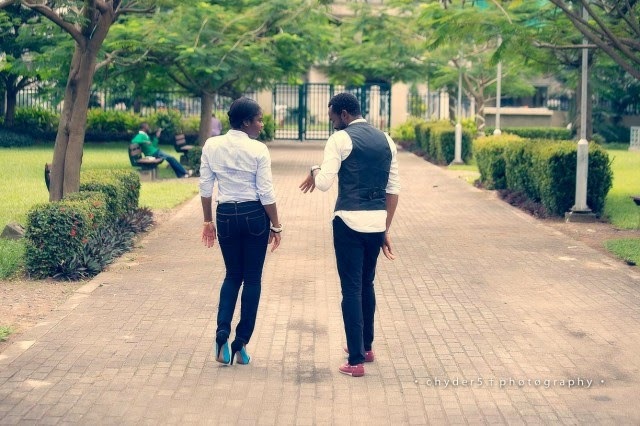 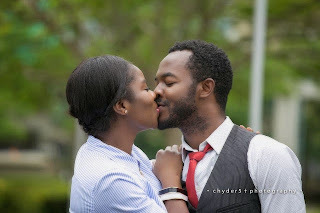 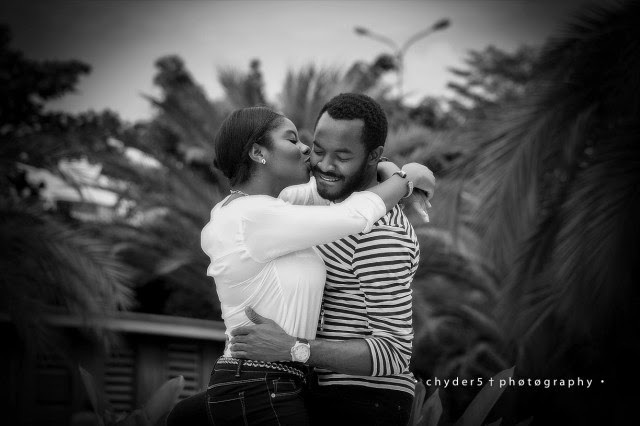 See Actor, OC Ukeje and fiancee, Ibukun Togonu’s Pre-Wedding pictures. Actor, OC Ukeje and his fiancee, Ibukun Togonu Bickerseth would be quitting the Singles club tomorrow but before they do, let’s feast our eyes on their gorgeous Pre-wedding pictures. The shots were captured by Chyder5Photography.